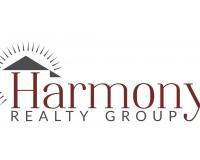 Harmony Realty Group is OPENING our Delta office location at 412 Main St. the old Bechtal Ins building February 1st. 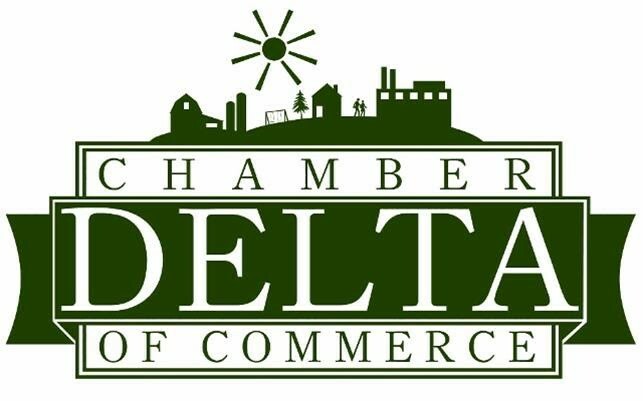 Now 22 years in the real estate auction business, We're ready to come back to our Home Town of Delta. We are seeking honest, hard working Realtors looking to grow their own business. Call me to learn how to obtain your Ohio Real Estate License, its easier than you think! Why not invest in yourself and families future. We Thank You for your continued support and look forward to serving the community.